Whether you subscribe to a paleo diet, a dairy-free diet, or just happen to like almond milk, this recipe is for you. The editors at America's Test Kitchen tried and tested all the ways to make the nut milk at home and have delivered a simple, foolproof recipe that will have you DIY-ing your way to nut-milk heaven. 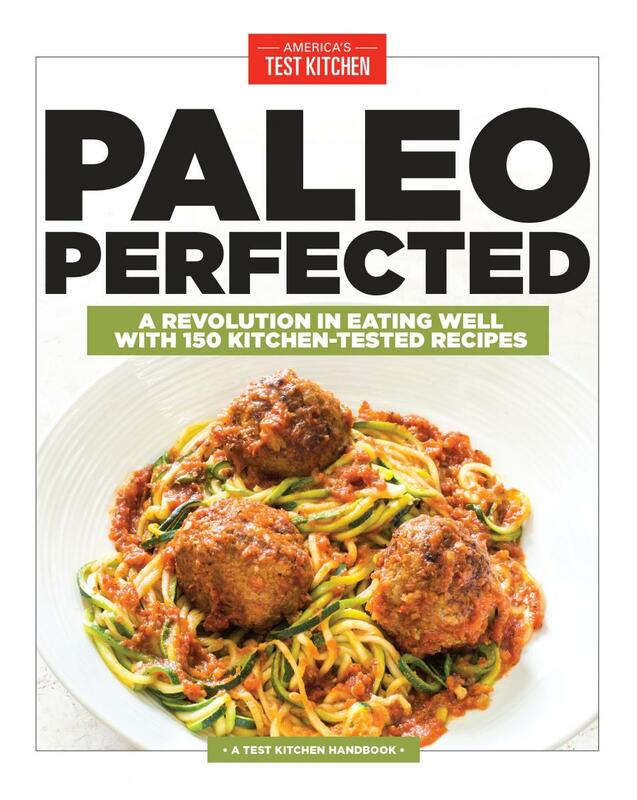 It's a staple recipe from their first paleo cookbook, "Paleo Perfected" that came out earlier this year. Almond milk is a refreshing dairy-free alternative to milk. Unfortunately, much of the almond milk available in stores is loaded with thickeners, stabilizers, and gums. We wanted a simple recipe for almond milk that tasted great and would be welcome in a paleo kitchen. Before we could make the milk, we found it was essential to soak the nuts for at least 8 hours to soften them and ensure that our milk didn’t turn out grainy. We tested several ratios of almonds to water to determine which produced both the best flavor and the best texture. We found that blending 1 1/4 cups of soaked almond with 4 cups of water gave us the ideal flavor and consistency. We then poured the mixture through a cheesecloth-lined fine-mesh strainer to separate the almond milk from the pulp. Since the pulp still contained a great deal of milk, we squeezed the pulp in the cheesecloth until no liquid remained. To round out the flavor of the almond milk, we added a small amount of salt and some honey. This recipe can be doubled. 1. Place almonds in bowl and add cold water to cover by 1 inch. Soak almonds at room temperate for at least 8 hours or up to 24 hours. Drain and rinse well. Bored of Burgers? Grill Pizza This Weekend!